VisiPPT is a program to convert Microsoft PowerPoint presentations (.pptx and .ppt) into video files (.avi, .wmv) or Adobe flash files (.swf, .flv) step by step. You can put your presentation, for example, to a Web site for streaming viewing or Web casting. VisiPPT is effective and very easy to use, requiring only few mouse clicks to create a full featured video or flash with sound track. You can also control the presentation while it`s being converted. VisiPPT will help your business objects. You will achieve much progress in your presentation by turning boring, static slide shows into dynamic movies. You will got an affective training film from a bunch of slides that you can use in any sales promotional shows, broadcasting it on a screen or streaming online. Students and teachers also can enjoy video presentations in their work or studies. Just turn PowerPoint slides into lessons, lectures, homework assignments or researching presentations. 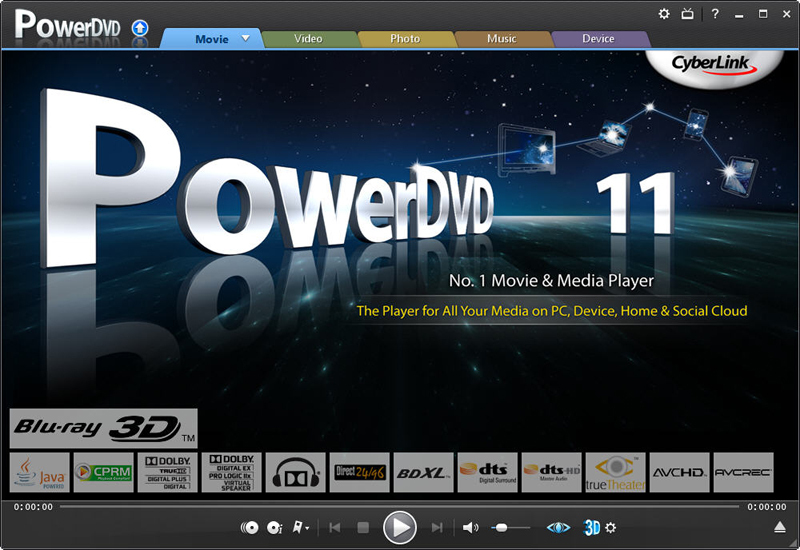 Video file is much simplier for controlling, it enables to rewind presentation or forward it. VisiPPT is a Wizard so everything is simple and stuctured. You won't have to read a long complicated "help" before you can start! You choose an input PowerPoint file and select output format (avi, wmv, swf or flv). You can set advanced video and audio settings - it's also very easy! Choose a quality, width, height, number of fps and aspect ratio. Disable or enable sound, select a compression level and audio quality in audio settings. Click 'Next' and get a perfect result! VisiPPT is probably the best program to turn your presentation into a very popular video and Flash files. This powerful software will convert your PowerPoint to a professional high-quality movie.